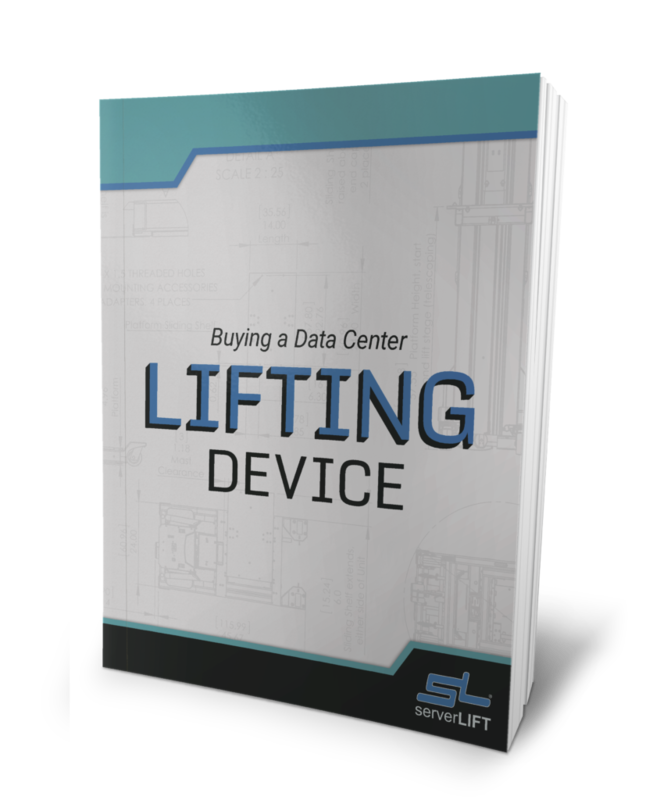 Like so many things taken for granted, data centers have a side to them that few people know of. IBM’s insight into their data center management and infrastructure comes across as interesting, puzzling and perhaps even absurd. According to IBM around 80% of data centers were created before the dotcom era. With almost three fourths of the number of data centers built before 1985, they are in need of rebuilding. 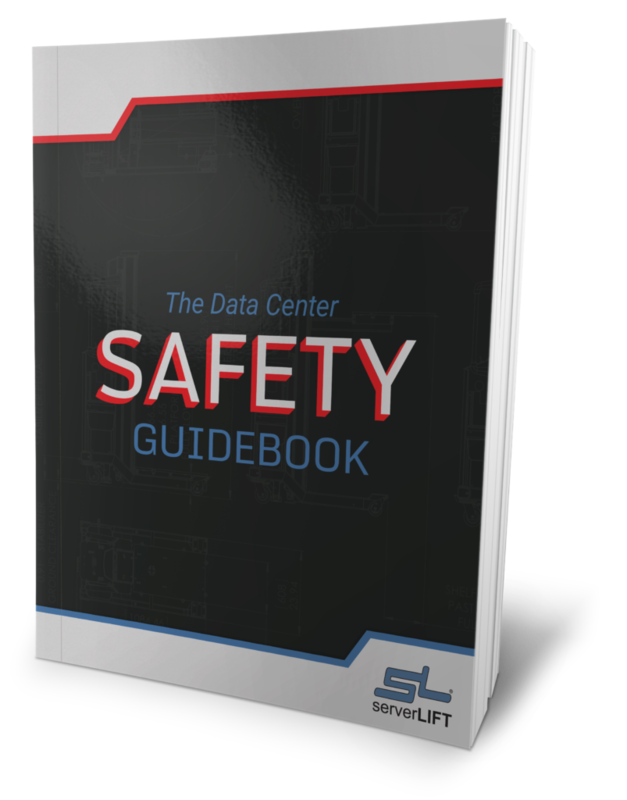 This affects the duties of those responsible for data center design and data center management today. 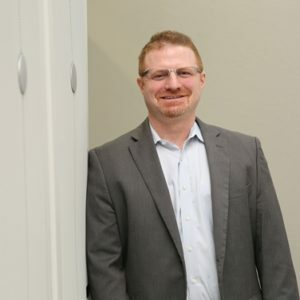 We’ve come a long way from when Bill Gates remarked that 640K ought to be enough and looks like nothing’s enough going to be enough for modern data centers that are energy efficient, handle more information and keep it more secure than yesterday. Paris Hilton’s patented observation “that’s hot” takes a whole new meaning in the world of data center design and data center standards. Data centers very easily lose their cool, and when they do, it has a very serious trickled down effect. Lost jobs and crashing stock prices are not uncommon effects of failure to keep data centers running at optimal temperatures. Hot doesn’t just affect server performance, but raises safety concerns as well. IBM claims that more than 50% of energy injected into a data center is used for cooling. The actual computing gets only about 3%! 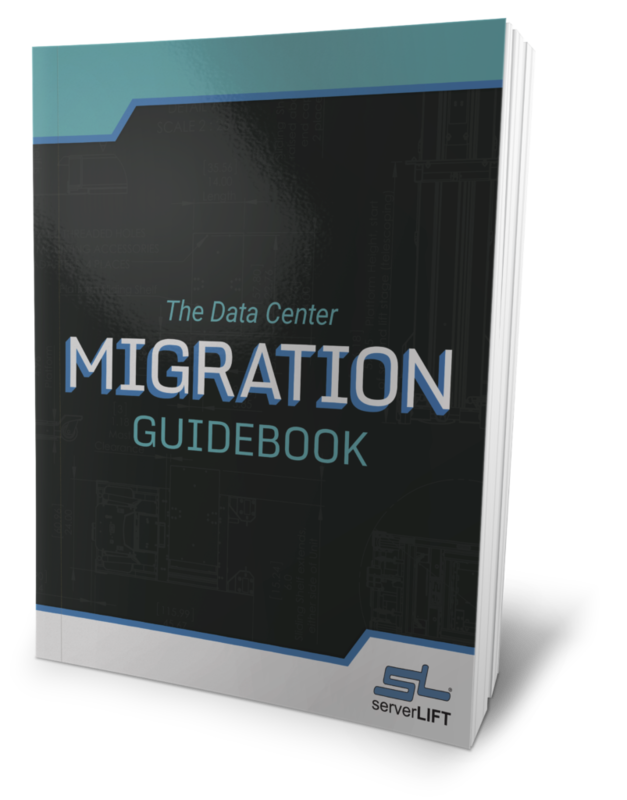 These incredible figures highlight just how important and delicate the issue is of maintaining the optimal data center environment. What would your boss say if you sat around doing nothing for 7 hours out of your 8-hour shift? Sitting idle is not for people, but for data centers apparently. In distributed computing environments, as much as 85% of computing capacity can just sit idle. This translates into wasting around $40 billion worth of supply chain. Not very efficient data center management. 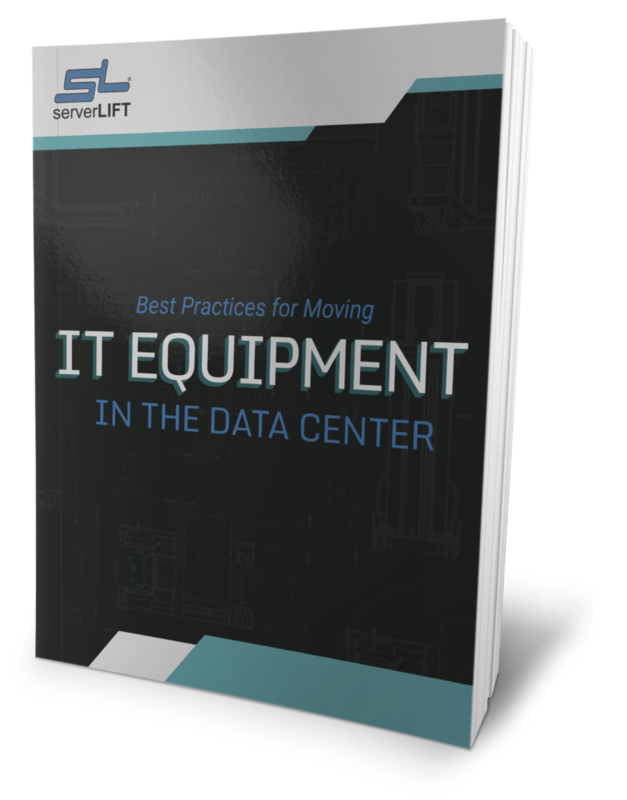 What all data centers managers should take away from the above is the importance of efficiency. Increasing costs and green initiatives aren’t exactly making the job easier. 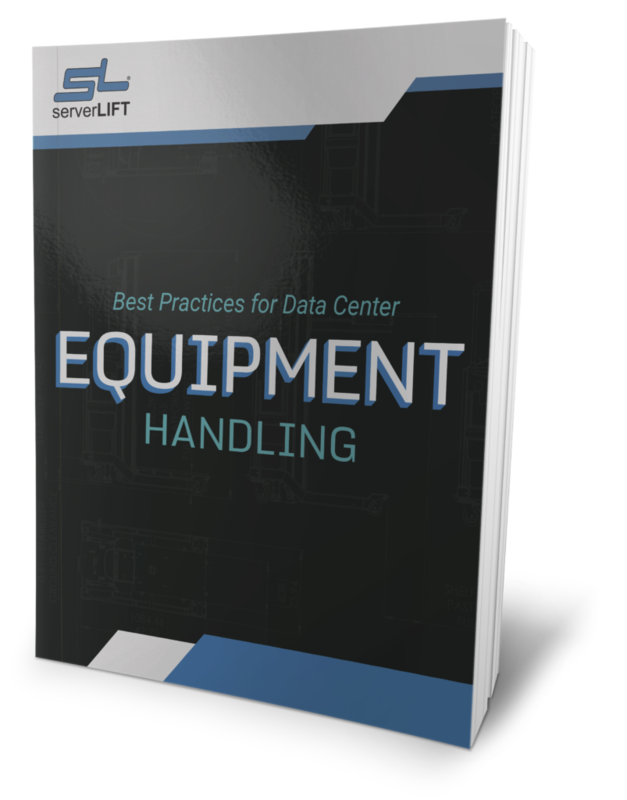 But through automation, virtualization, and smart data center design, the elusive efficiency can be achieved, without blowing up budgets. With the right solutions you can boost data center efficiency and enjoy all of the associated benefits that range from cost savings to better customer experience.